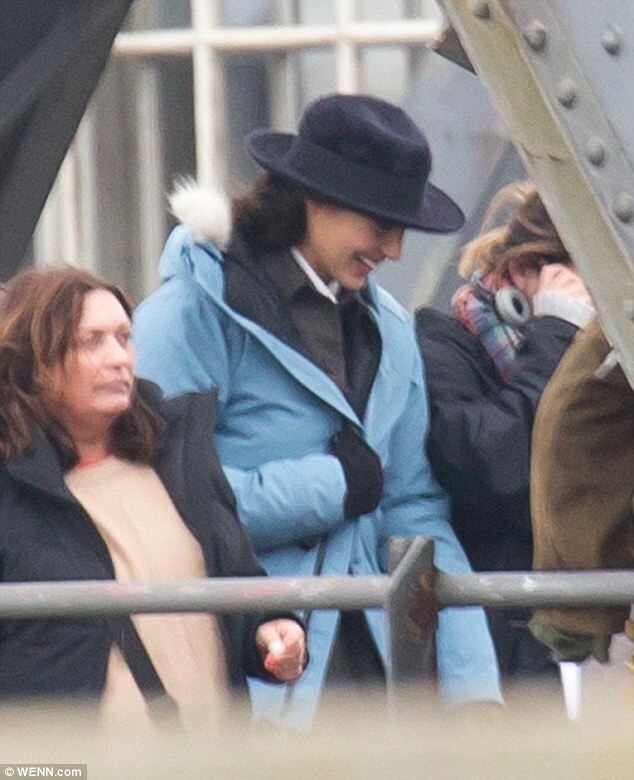 Wonder Woman's first on-set photos have appeared online, offering a glimpse of DC's first World War 1 setting. Warner Bros. is slowly building a picture of its cinematic superhero universe, from the unwilling mercenaries of Suicide Squad to the magical heroes of Justice League Dark. But it appears Wonder Woman will do something unique - provide a glimpse of this universe's past. 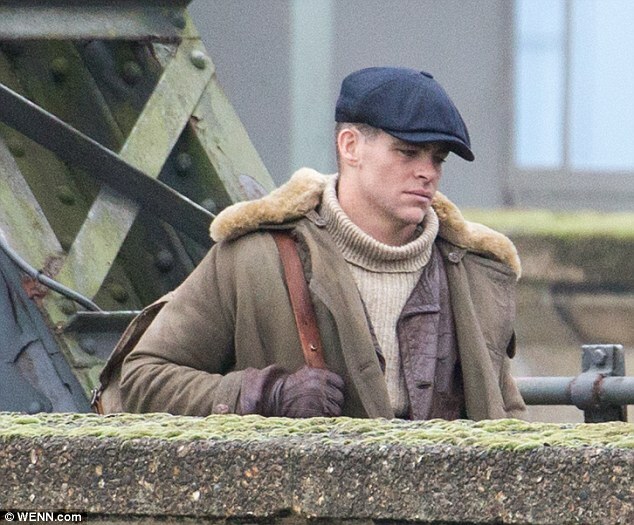 At least that's what Wonder Woman's first on-set photos suggest, with costumes and setting pointing to a World War 1-era timeframe. 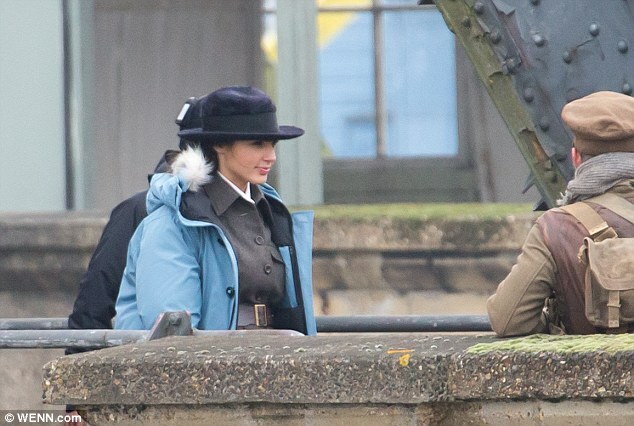 The photos an on-screen meeting between Diana/Wonder Woman (Gal Gadot) and Steve Trevor (Chris Pine) in early 20th Century London. 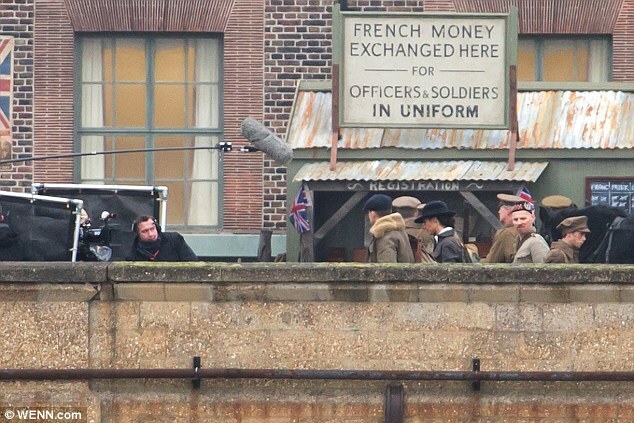 Outside of the distinctly non-modern costumes and sets, you can pinpoint the era from a sign reading "French Money Exchanged Here For Officers & Soldiers in Uniform". 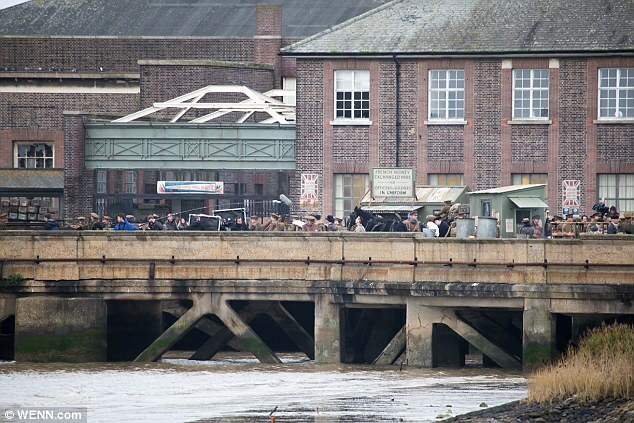 These were used for British soldiers transferred back to London following combat duty, meaning Diana and Trevor's adventures likely begin as the war concludes. 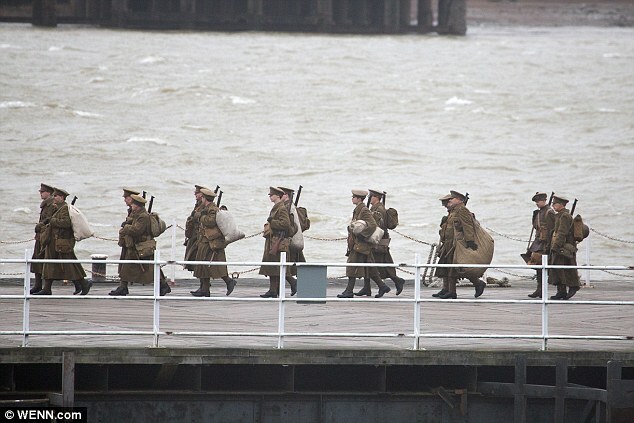 It's not yet clear whether the entire film will use a period setting, or move into modern day. 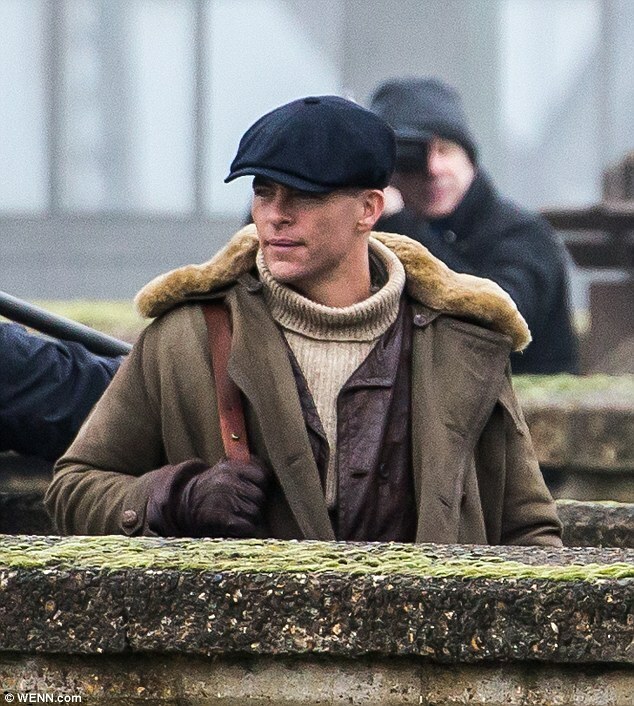 But since filming takes place across France, Italy, and the UK, sticking with historical locations is a strong possibility. Wonder Woman's story was already expected to follow a version of her historical origins. In the original comics, Trevor crash-lands on the island of Themyscria during an intelligence mission and is saved by Diana, who ultimately follows him back to "Man's World" on a quest of her own. Whatever final direction Wonder Woman takes, it clearly establishes her as a superhero long before the events of Man of Steel and Batman v Superman: Dawn of Justice. And unlike Marvel's Captain America: The First Avenger, Diana won't need to be frozen as a plot device - her magical nature prevents her from aging, meaning she could potentially fight villains across the entire 20th Century. Unfortunately, we'll have to wait until 2017 to see Warner Bros. Wonder Woman flick for ourselves. Until then, Gal Gadot will make her first appearance as Diana in Batman v Superman: Dawn of Justice on March 25, 2016.